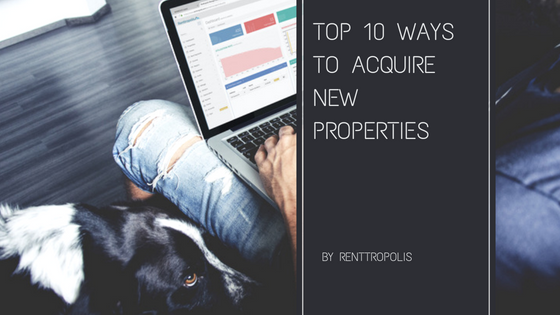 know whom people know and you could be one discussion away from that great property. friends and followers can be your best advocates. there that are not advertised anywhere. property is a non-preforming asset. Most owners will be willing to make a deal to be rid of it. bank is holding that they want to get rid of-before the general public even knows about it. be in the know. Pay them a small fee when they bring opportunities to your attention. 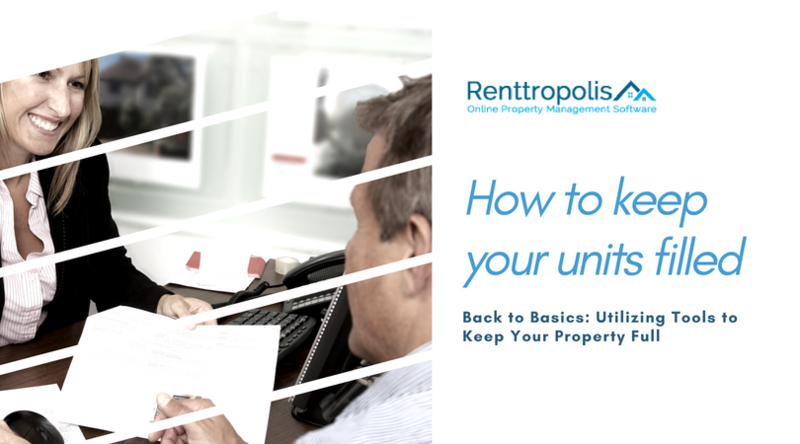 spent time getting rid of tenants may be a prime candidate for selling the property. movement, but the desire is still there to sell. 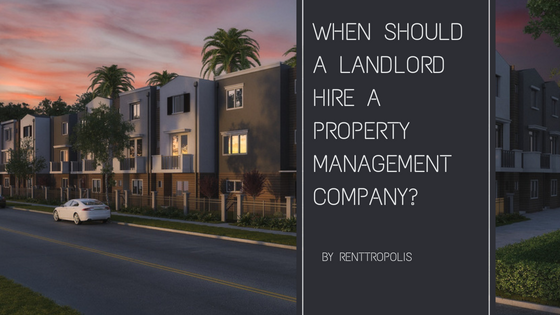 Next Post When Should a Landlord Hire a Property Management Company?